Summer is here mga Sugbuanons and Cebu loving friends! With the excessive heat our beloved Cebu is getting these days, it would be a shame if you just stay within the confines of your home. It is so hot right now and the weather is begging you to go out and enjoy the sun, sand and waters of our beloved island! Don’t waste away with the heat, pack your bags and head for the nearest beach in your area to make your summer in Cebu enjoyable and fun. Can’t decide where to go in Cebu this summer? Here are Top 6 destinations in Cebu that will make you fall in love with summer. Mactan is just a stone’s throw away from the bustling metro. If you want to have a quick beach fix to help lighten your mood, why not jump on the next jeepney or taxi you see and head straight to Mactan. There are different beaches in Mactan to choose from posh to budget-friendly resorts. If budget is tight you can check out Vano Beach, Hadsan Beach, Rendezvous and Karancho in Marigondon and there’s the public beach of Maribago, which is near Imperial Palace. If comfort and luxury is your thing, there’s always Maribago Bluewaters, Plantation Bay, Shangri-la or Crimson Resort. You can also go on an island hopping adventure and visit the numerous islands that surround the Mactan Channel including those in Olango and Sta Rosa Islands. If you prefer a weekend getaway, Moalboal offers you a place where you can enjoy some R&R. The pristine waters in Bas Dako will prompt you to jump right in the water. And if you love to see the underwater world, scuba diving in Moalboal is a must! You might even see a sardine run when you go scuba diving or free diving! 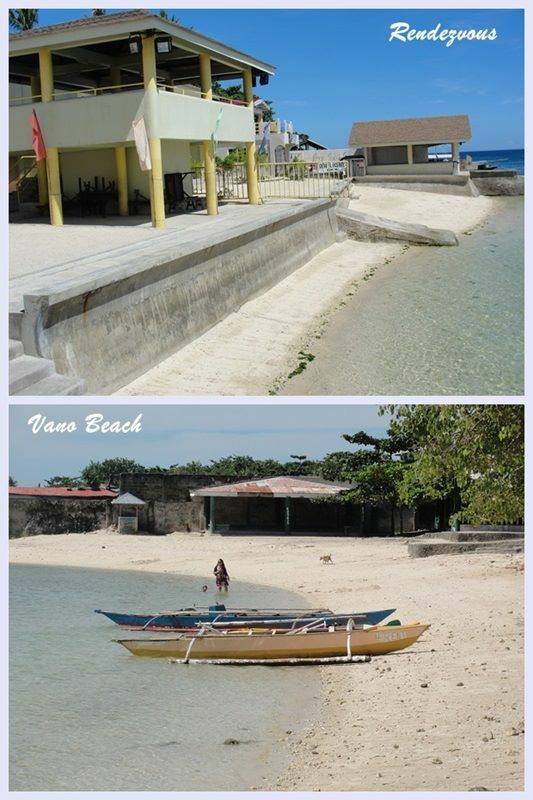 Badian also offers one of the best beaches in Cebu, you can just hit the road and go to this municipality. And while you’re there, why not visit the beautiful Kawasan Falls and enjoy swimming in its cold waters. After which, you can head over straight to Badian’s Lambug beach. Craving to bask in a long stretch of powder white sand beaches? All you need to know is how to get to Bantayan Island. This island, also on the northern most part, offers beach addicts an unforgettable summer experience in Cebu. And with the Holy Week fast approaching, better pack your bags and go to Bantayan Island to join in on the island’s festivities as they celebrate the feast of their patron saint and consume unlimited lechon servings, guilt-free. A trip to an Oslob beach resort can be twice the fun! How? Go for whale shark watching if you haven’t yet, at the same time you can enjoy the water and the white sand beaches that this town offer. It will be double adventure for you! Alert! Please make sure you follow all the precautions discussed during the whale shark watching orientation to avoid harming these beautiful, gentle giants. Malapascua Island, that tiny island on the tip most part of Cebu also offers a wonderful refuge for beach lovers, especially scuba divers. The island’s laid back atmosphere makes you want to live there and never come back. If Oslob has whale shark, Malapascua will give you a chance to behold tresher sharks! If diving is not your thing then you can just laze the day away in one of the white sand beaches that dots Malapascua. There you have it. Those are just some of the best beach destinations in Cebu this summer that you can check out. Don’t let this list hinder you from exploring other amazing destinations in Cebu for there are still off-the-beaten places which are noteworthy of being discovered by you! If you know of other beach destinations in Cebu that you think should be included in this list, please let us know by leaving a comment below. Like We Love CEBU on Facebook for more tourist attractions and destinations here in the Queen City of the South!! !